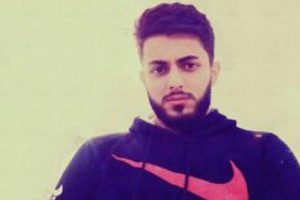 Iqan Shahidi, an activist for education rights, was released from Rajai-Shahr Prison on 1 January 2017, after completing his sentence. On 2 March 2010, Shahidi and several education and human rights activists were arrested in Kermanshah. Shahidi along with several human rights activists were transferred to ward 2-A of Evin Prison. They were each released on 50-million Tuman bail on 11 May 2010. Shahidi was charged with “membership in an illegal group (the Education Rights Committee), propaganda against the Islamic Republic of Iran and membership in the Bahá’í Community” at the preliminary hearing, Shahidi was sentenced to five-years imprisonment by Branch 28 of the Revolutionary Court, presided by Judge Moghiseh. This sentence was reconfirmed at Branch 54 of the Appeals Court, presided by Judge Movahhed. 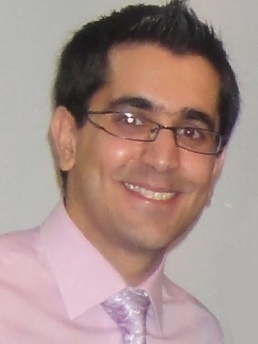 On 9 April 2012, Shahidi was summoned to Rajai-Shahr Prison to start serving his five-year sentence, and completed his sentence on 1 January 2017. He was allowed a six-day leave on 28 July 2014. 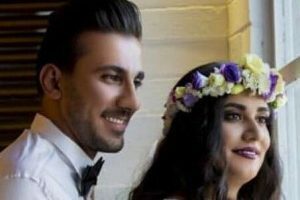 Iqan Shahidi was born on 8 July 1988, and is a resident of Kermanshah. Shahidi is among many Baha’i Citizens who have been denied a higher education. According to the BahaiNews report, Shahidi took the national university entrance exam in 2006, but was not given his result and instead received a notice of “application uncompleted,” effectively denying him a university education. According to a number of sources, to-date, at least one hundred thousand Bahá’í citizens have been systematically and deliberately deprived of higher education in Iran since the Islamic Revolution and the Declaration of the Cultural Revolution has been systematically implemented. 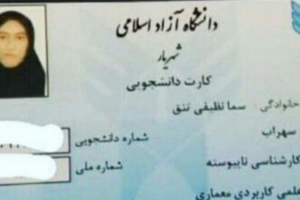 The deprivation of Baha’is from education in Iranian universities is based on the Supreme Revolutionary Cultural Council Directive issued on February 25 1991, which in addition to the exclusion of Baha’is from employment at government agencies, deprives them of college education as well. According to the third clause of this bill, not only must officials prevent Baha’is from enrollment in universities, but also if the individual’s religion is established to be Baha’i, after registration and while studying, they should be deprived of education. In a letter to Hasan Rohani more than two-thousand Bahá’í citizens requested an improvement in educational conditions for Bahá’ís in Iran.